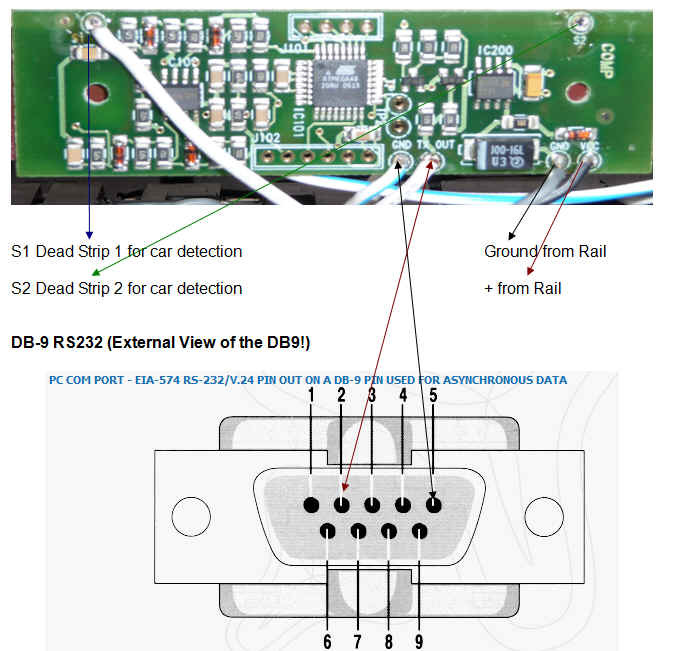 Specify here the serial port configuration for Ninco Multi Lane Extension. Use this pane to check that the Ninco Multi Lane Extension behaves correctly. 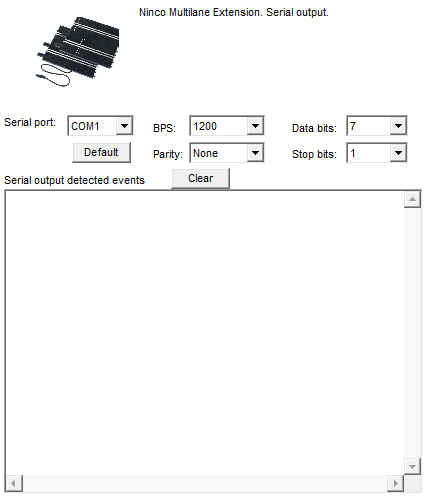 UR displays the Ninco Ninco Multi Lane Extension detected event in the detected events edit box.